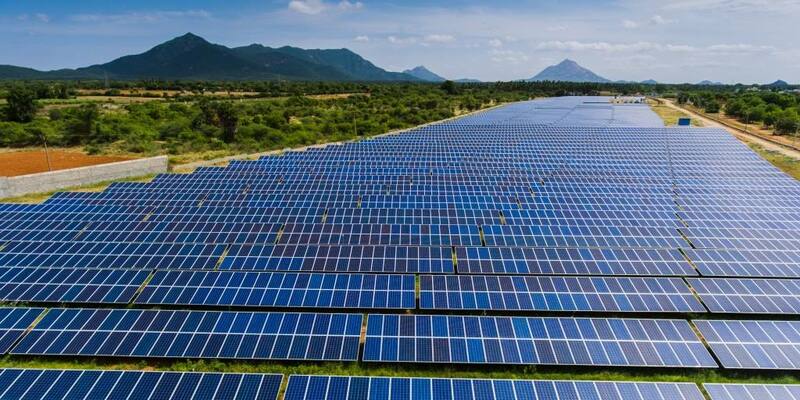 The country already has the world’s fifth-largest renewable energy installed capacity of 70 gigawatts, comprising 22 GW of solar and 35 GW of wind energy, which is expected to increase to 140 GW by 2023, putting the total capital cost at more than $100 billion. With large capital at stake, investors and lenders in renewable energy can take a cue from the power sector to avoid the NPA redux. It seems sensible that cash flows should drive project financing instead of thumb-based rules.